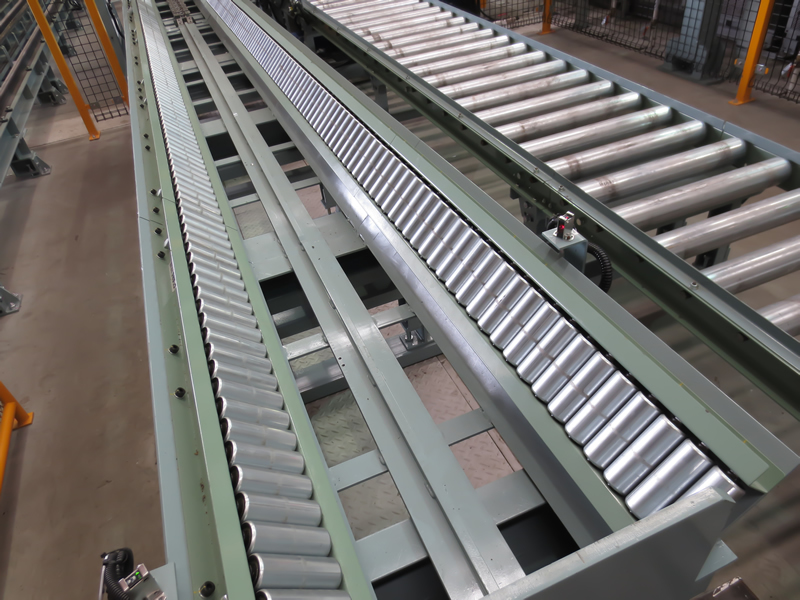 About Us | Conveyor Systems & Engineering, Inc. Experience – With over 27 years of material handling experience, we provide solutions that are innovative and cost effective for a variety of applications. 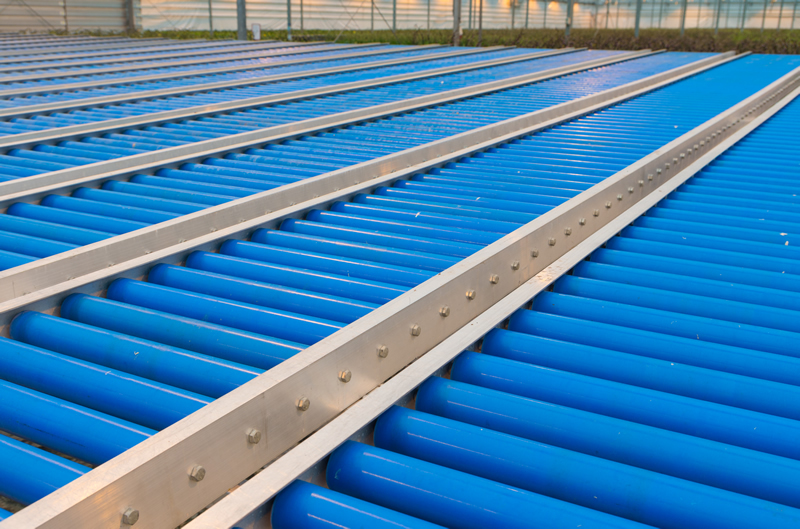 Quality – Our conveyor roller solutions provide standard and engineered conveyor rollers for diverse set of industries including food handling, corrosive applications, chemical applications, high speed conveyors, manufacturing plants, and many more. Goals – Quality, cost competitiveness and service are our goals. We utilize a consultative approach to your specific need. Please feel free to contact us so that we may begin a dialog to your particular application.